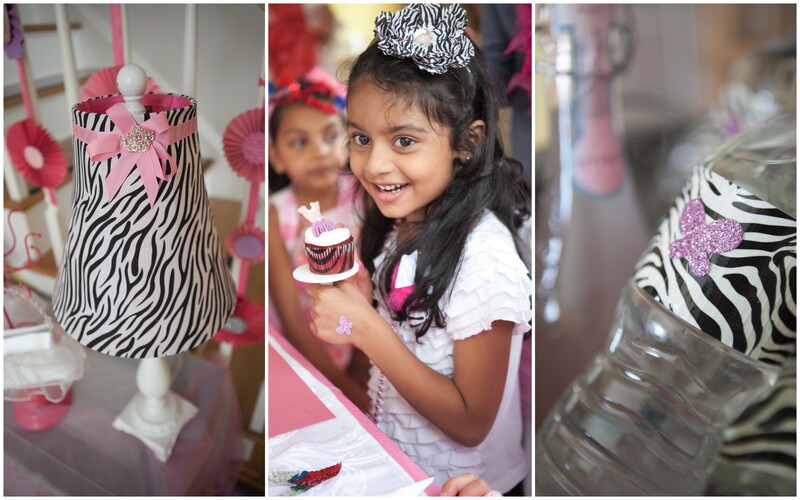 My little girl, Saheli turned six this summer. 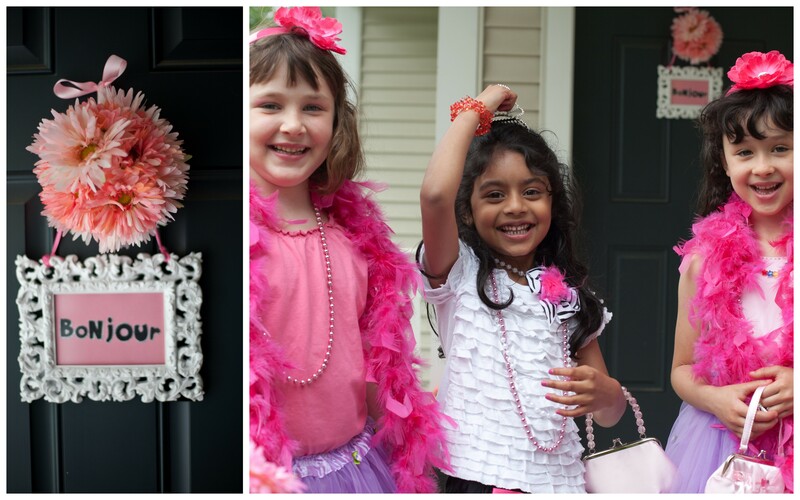 Everyone tells you how fast the time flies when your children are small and it’s so true. 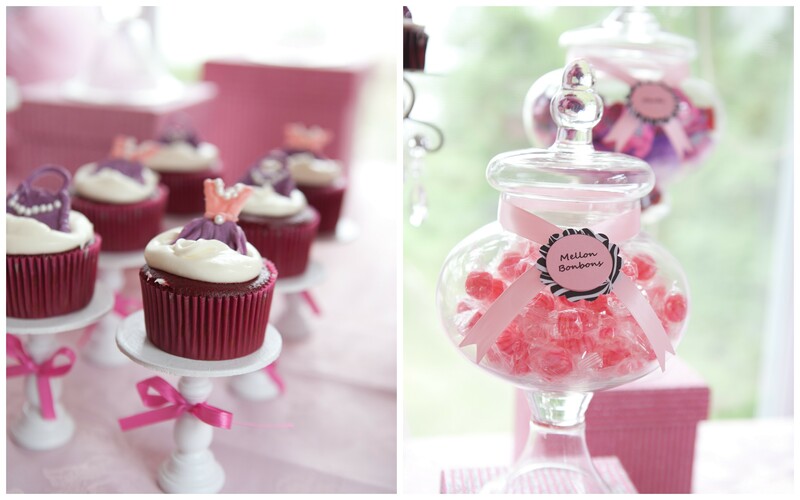 She’s my first, my cupcake, my little love. 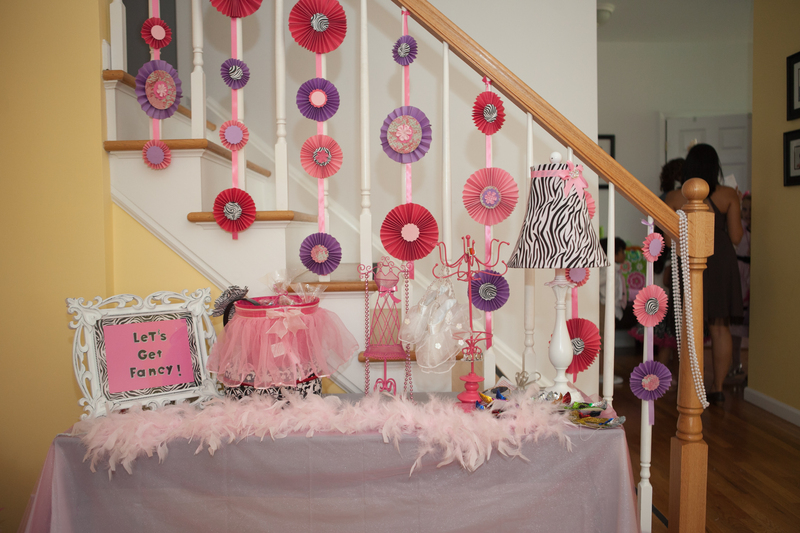 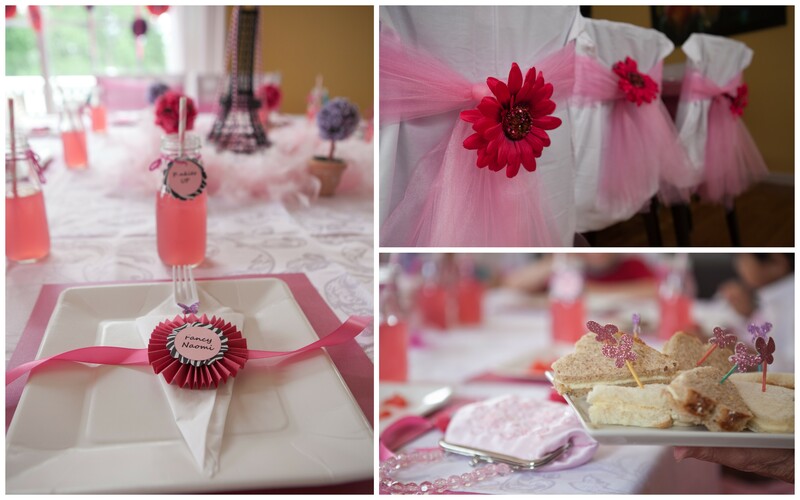 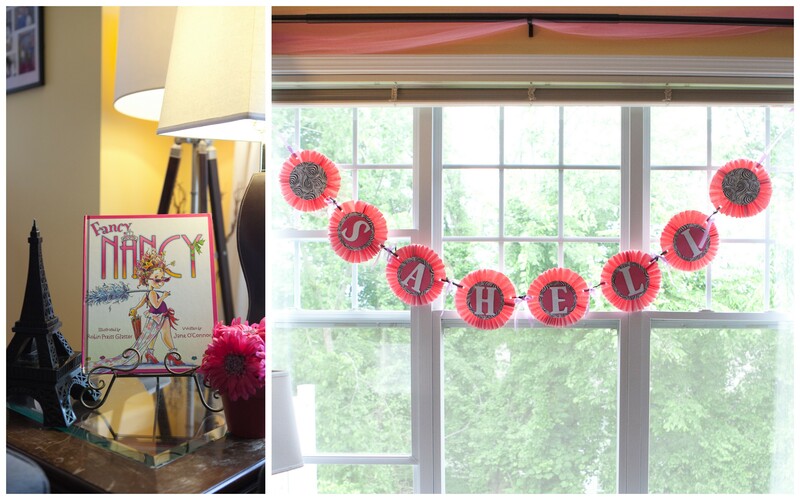 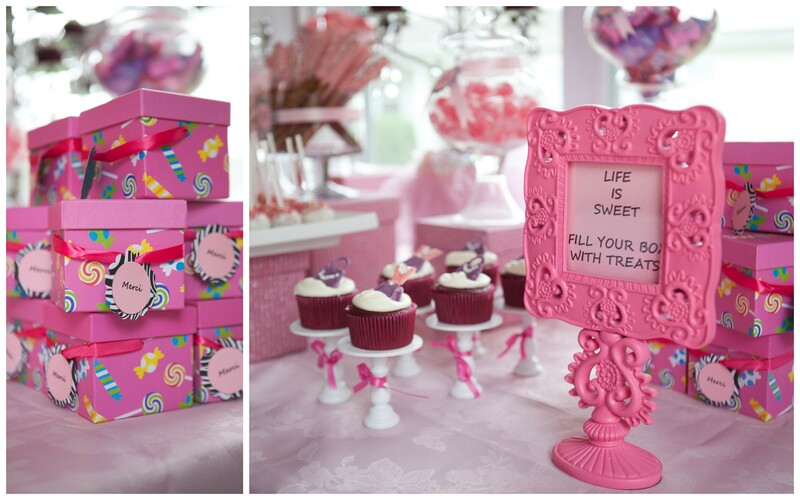 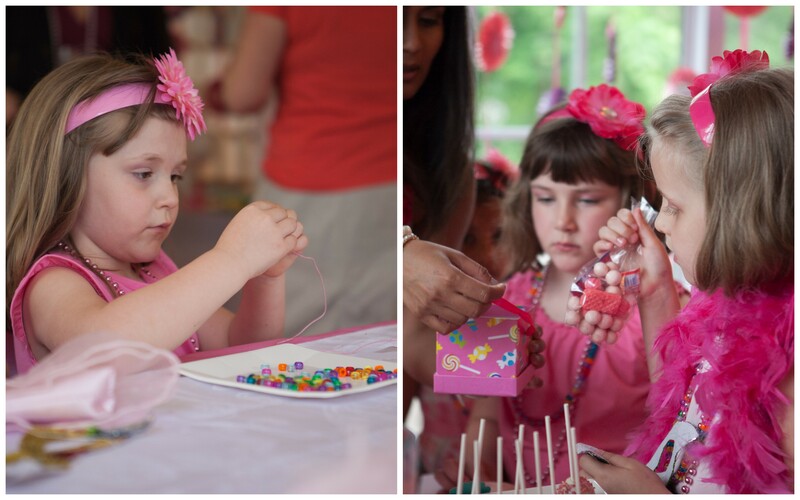 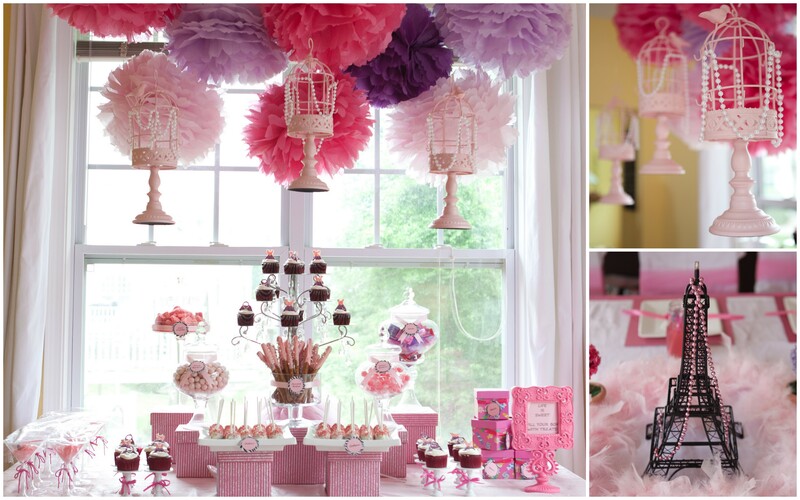 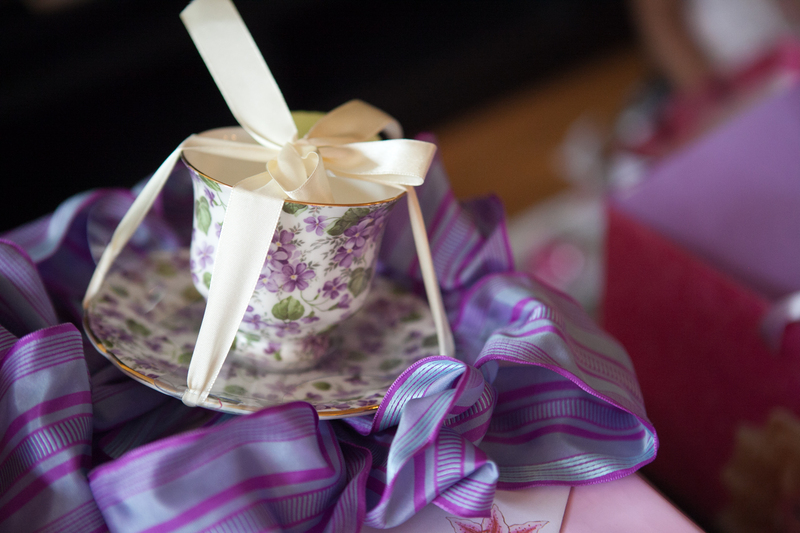 This Fancy Parisian Soirée was a fun party inspired by one of my daughter’s favorite books, Fancy Nancy. 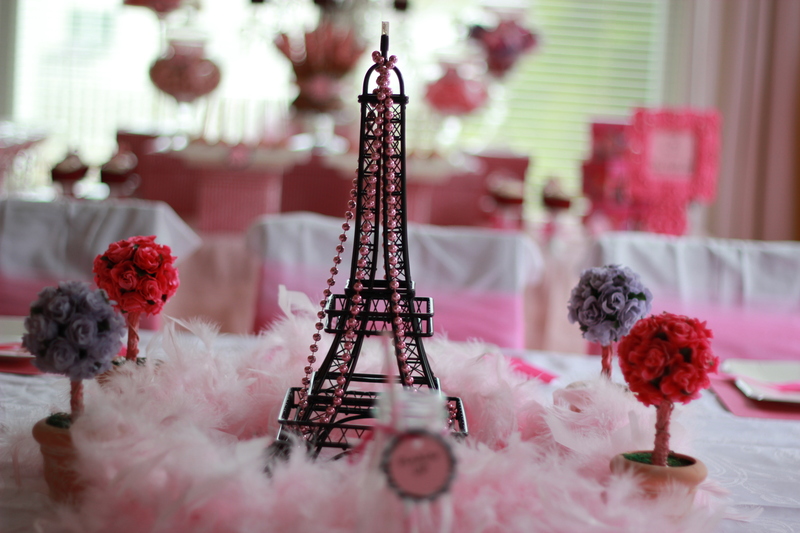 I love small scale/intimate affair with big aspirations, so that we don’t take the focus away from the kids and turn it into an adult only party. 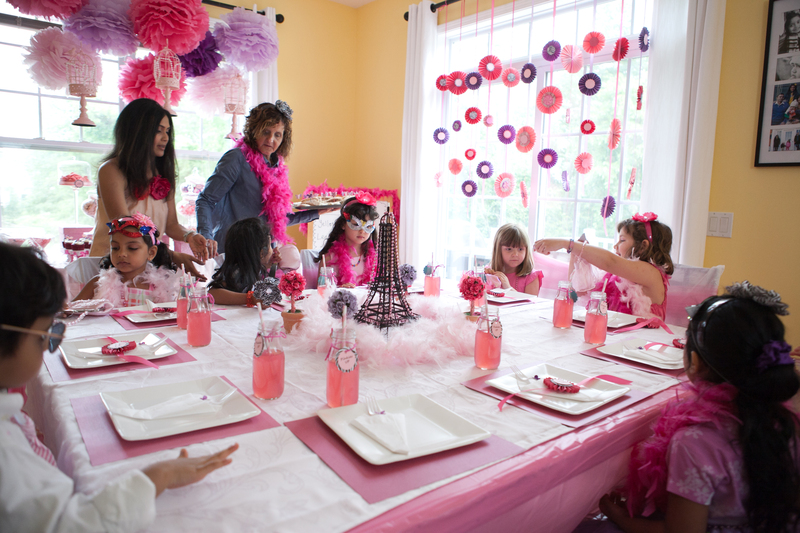 I mostly plan parties for my children to have wonderful experiences and lovely memories, but I also plan these parties because I truly enjoy it. 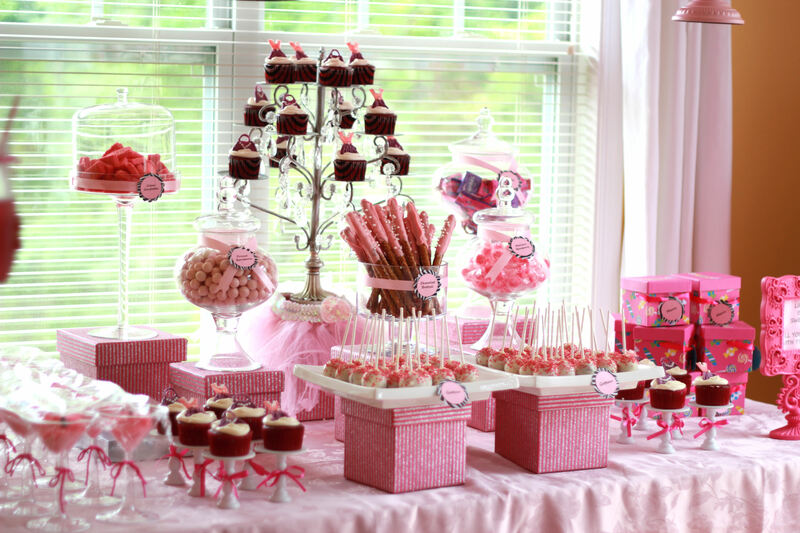 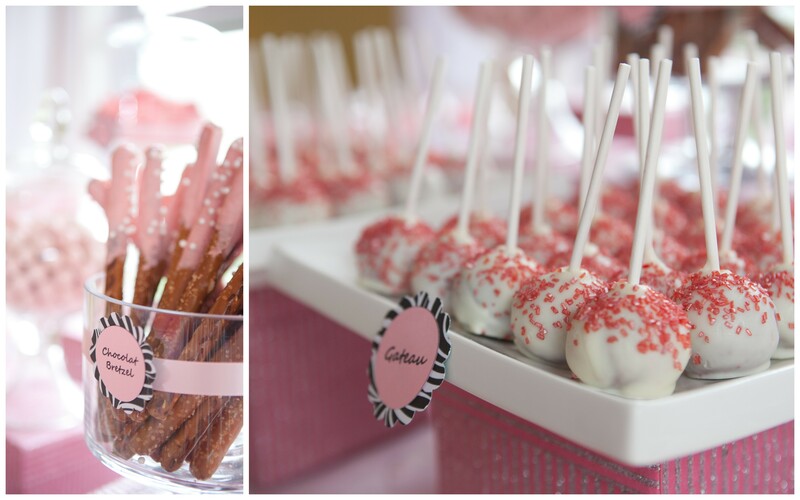 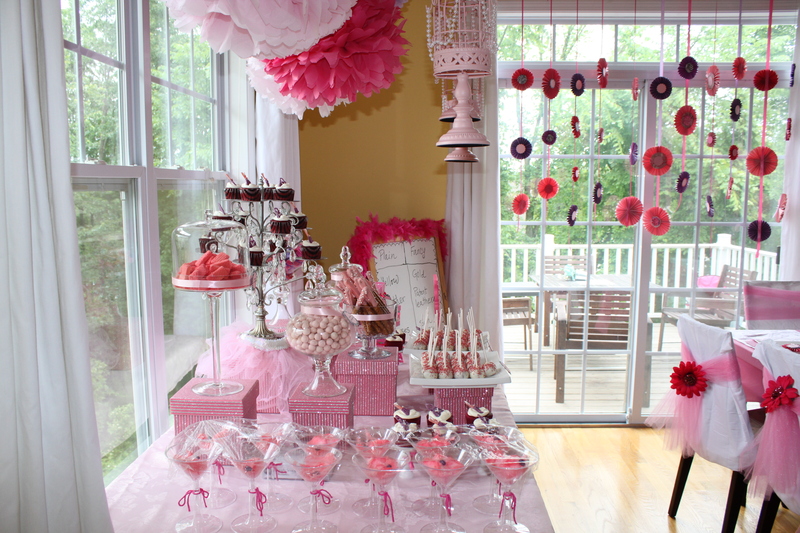 I put in a lot of hours hand-crafting each and every detail… from B’day banner, edible cupcake toppers, decorating staircase, windows, backdrop for the dessert table and personalizing table settings & favor bags for the birthday girl and her little guests. 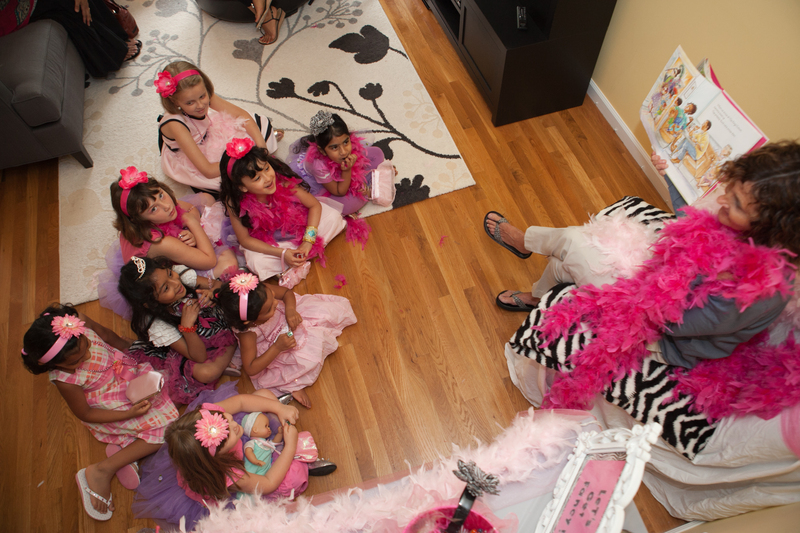 It was a lot of work but I had a complete blast and so did my daughter and her friends. 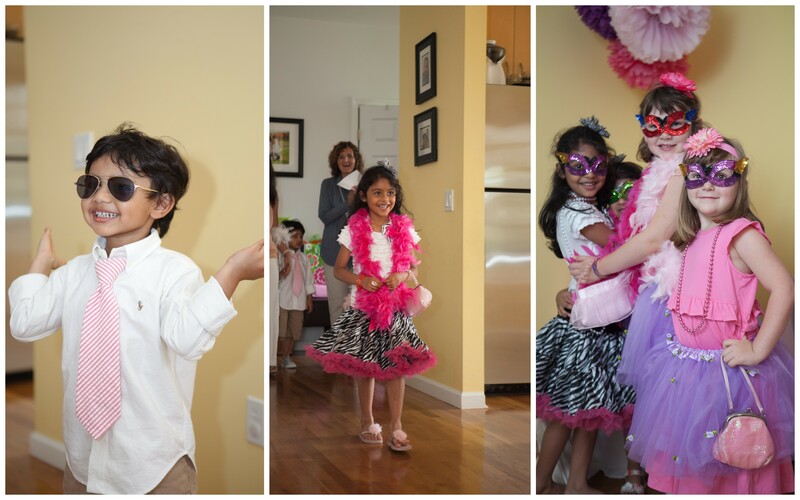 On the day of the party, Saheli greeted all of her little guests at the door and escorted them to her fancy fashion boutique, so that they can all get fancy-fied in their darling tutus couture, fluffy feather boas, pretty hairbands, pearl necklaces, sparkling rings, bracelets, purses and more… for a show stopping fashion show.